In Our Customer’s Say Blog Series, you have the voice! 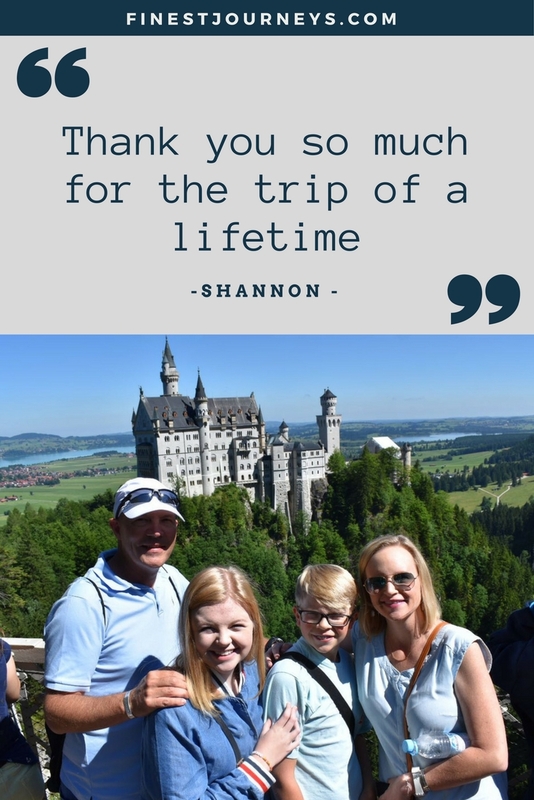 Shannon and his family went on a true European Adventure this Summer across 4 countries in 15 days! See their amazing pictures and read all about their trip here. 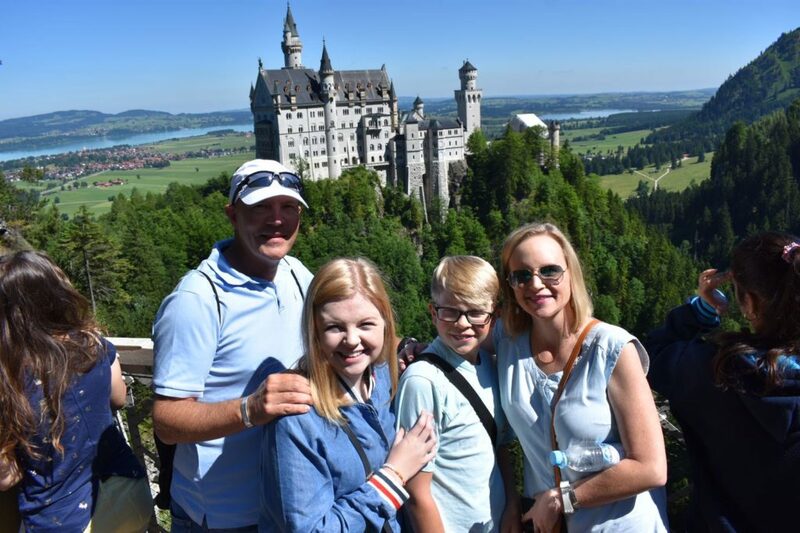 The Clark Family spent 15 incredible days traveling across 4 European countries: Netherlands, Germany, Austria and Poland. In the Netherlands, where they spent 4 and half days, they experienced a private sightseeing tour of Amsterdam. It included the must-visit Anne Frank’s house. They also visited Delft – well known for its pottery ceramic products and hometown of the famous painter Johannes Vermeer; and the UNESCO World Heritage site of Kinderdijk, a village known for its iconic 18th-century windmills. 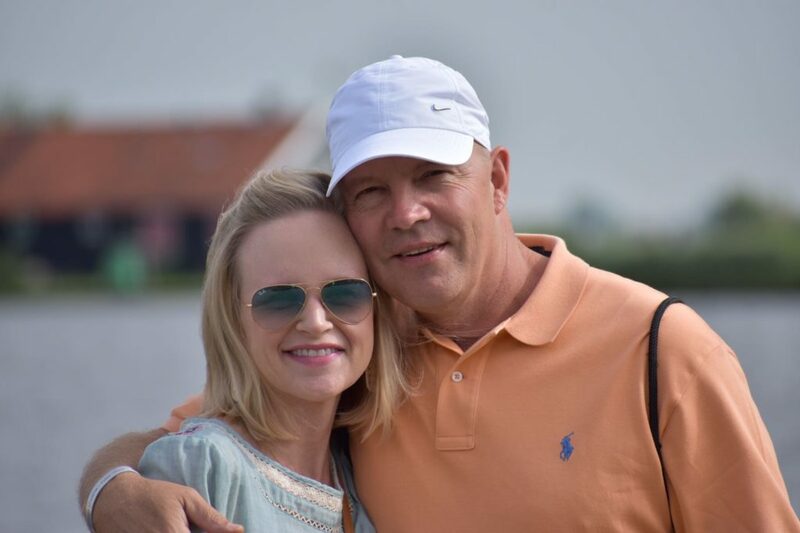 Other sites visited in the Netherlands were Zaanse Schans, a residential area where 18th and 19th century life is brought alive, and Overloon War Museum. 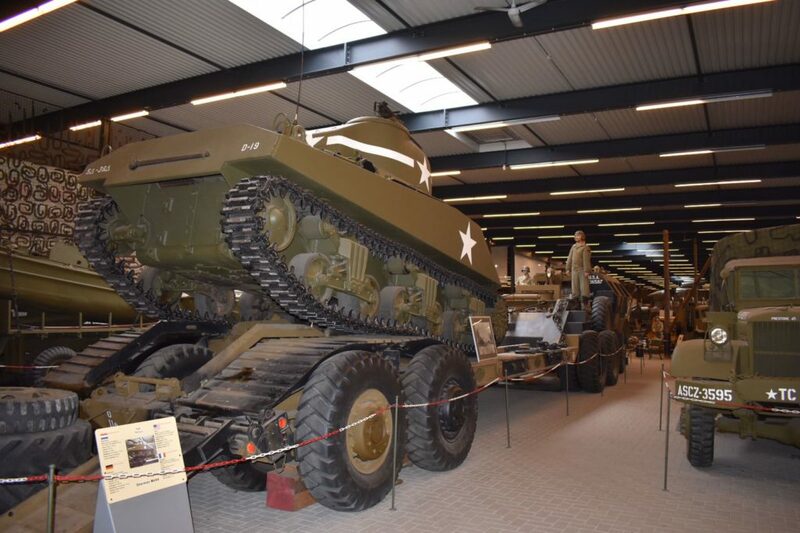 The Museum displays a large number of military vehicles and equipment, both German and Allied. 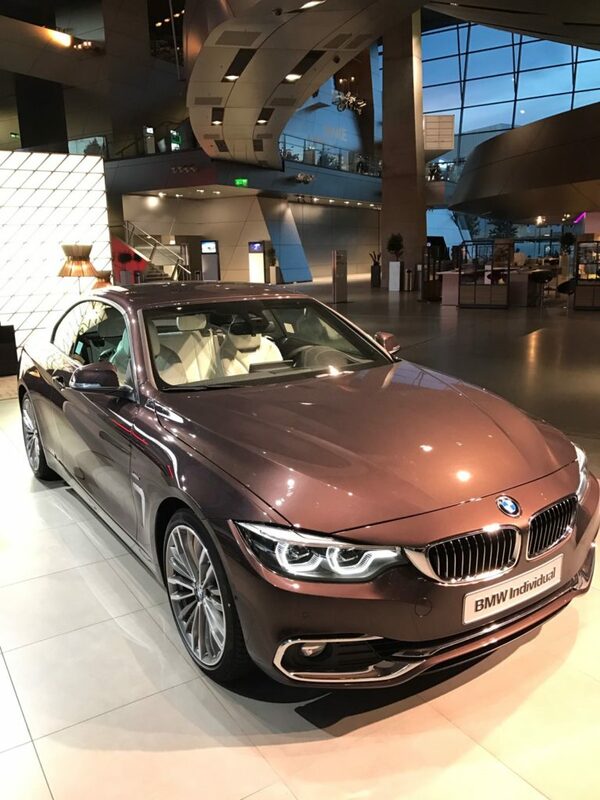 After a quick stop in Dusseldorf, the family of four flew further South to Munich. The four days in southern Germany were packed with places to see and things do. One of the them was Neuschwanstein Castle – one of the most popular in Europe and inspiration to Disney’s Cinderella Castle. 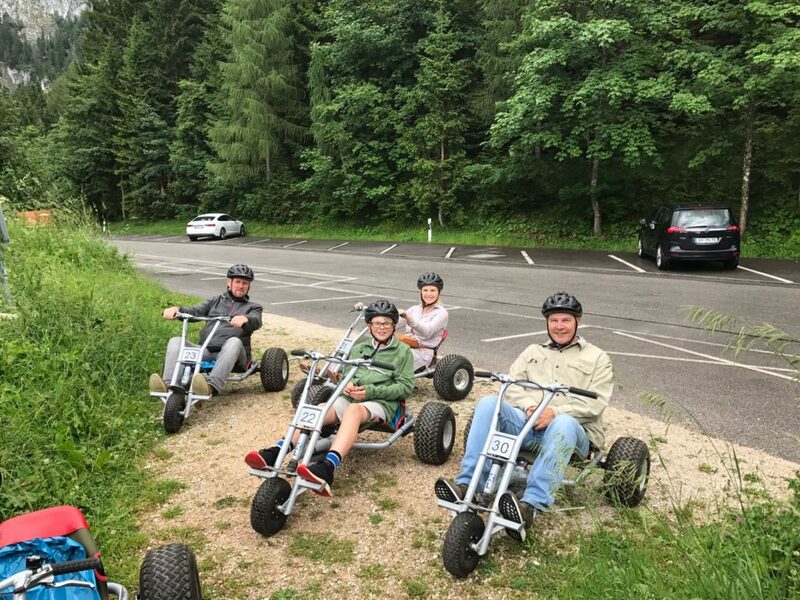 Also featured in the itinerary were Hitler’s Eagle’s Nest (Kehlsteinhaus) and a train ride to Salzburg, Austria, the town of the movie “Sound of Music”. A city tour of Warsaw through the Royal Route, an escorted visit to concentration camps of Auschwitz Birkenau and an excursion to the underground salt mine in Wieliczka. This UNESCO World heritage site features a lake, stables, statues and a cathedral carved entirely out of salt.